One of my new year resolutions for 2019 is to start blogging about game design & other relevant things. I don’t claim to be an expert writer; I just intend to share my insights on game design and other exciting things which may or may not have something to do with games. Coincidentally, my first post might seem like a hate post (what a way to start your blogging career) but know that it’s not. It’s a post where I express my opinion on how apps like MPL are promoting bad play practices. Allow me to elaborate. What the hell is MPL? 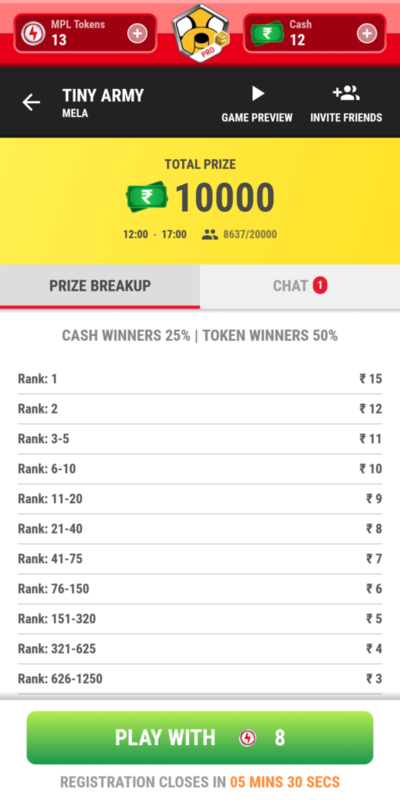 If you are not aware of MPL or Mobile Premier League, it’s a free Android app available in India which rewards the player with real money on ‘winning’ the game. There are multiple casual games at your disposal, and each game hosts various short-term tournaments every day which differs in cash prize, max players and participation fee. Anyone can take part in any tournament by paying the participation fee in virtual or hard currency. Every tournament has multiple winners, based on high scores, and the reward is distributed according to the leaderboard ranks. The app allows you to withdraw your winnings through mobile wallets. Of course, there are other gameplay mechanics involved, but we are not here to talk about them. We are going to focus on the very reason you came here for. Now, on paper, it all sounds like a great concept. Earn money by playing games. It’s the best one-line pitch you’ve ever heard, and it’s enough to captivate anyone. Especially the Indian youth who rely on their parents for pocket money. You’ll also find a lot of not-so-young players on the app, giving fierce competition to the youth “gamers.” An app which can cater towards a broad audience is not a bad thing at all. The problem is, the app literally “pays” you to play the games. It provides a monetary incentive to each user for playing, in the hopes of winning real cash. Moreover, the games you play are low-cost replicas of popular mobile games, so the player has no real motivation to play, apart from having an opportunity of winning real money. This raises some red flags, at least for me. First of all, as we all know, the majority of Indian mobile gamers aren’t fond of spending money on a game, whether it’s upfront or via in-app purchases. Most of the Indian indie game developers I know don’t even target India as a potential market for this reason, including me. I am in the business of making premium games; therefore I don’t even bother targeting India because I know I won’t get many customers here. 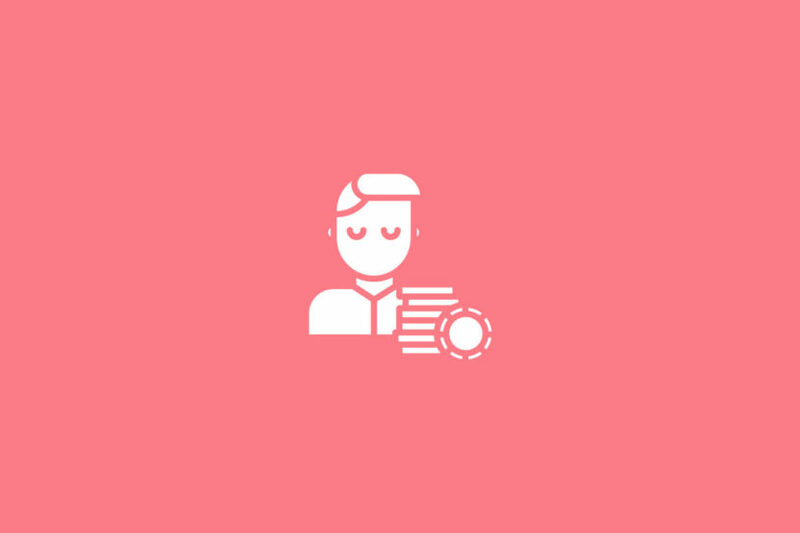 But I also know of some Indian developers who look for various ways to appeal to the Indian masses by being creative with their pricing or content. They spend days brainstorming the right approach to capture the Indian audience. Since people are well-aware of MPL, and they like the idea of winning money by playing simple games, they tend to look for similar apps. And since they are familiar with the incentivized-gameplay, don’t you think it’ll be hard to make an Indian gamer play a game when there’s no monetary incentive involved? I mean think about it, here’s an app giving you the hope of winning real money by playing stupidly-simple casual games, and then there’s another game with F2P or premium monetization, do you think it will be as appealing as something like MPL? I don’t mean that the shift is happening already, but I think it will, eventually. Of course, there will always be people who will go for the standard game, because they like playing and discovering new games but apps like MPL will make the user not appreciate a game for what it is but look for incentives to play it. Google believes the next billion users will come from India, and let’s believe that statement for a minute. We have a billion people, with smartphones, who have never played a game, and someone tells them about MPL, and that’s how they experience their first game. Now you tell them about other apps/games where there’s no monetary incentive but the game is super fun. How many of them will be willing to try out this super fun game? As I mentioned earlier, MPL games are low-cost replicas of popular games, but even then there’s a massive gap in quality between all the games, and that’s understandable. Each game is built by a different game developer, with different budget and timeline, and MPL doesn’t have a quality benchmark. They are focused on building a library so quality is not a priority at the moment. I don’t blame the developers if you ask me, as for most of them, it’s like any other freelance project to help them survive another month while they work on their personal games. Who’d focus on quality when the project pays in peanuts? 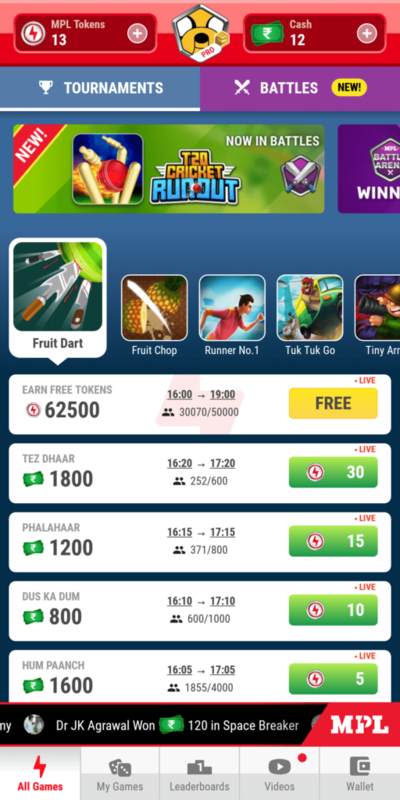 We debate about reducing the friction for Indian mobile gamer to enable them to pay. I am concerned that with apps like MPL, it will only get difficult to expect the same level of maturity as you would expect from an American or European gamer. But maybe I am wrong. Maybe the users who are engaged in MPL can’t be categorized as gamers? Maybe this user segment won’t have any impact on the behavior of an ‘ideal’ gamer? Only time will tell. I hope we all joke about this post when we look back three years from now and wonder how an average game designer from India predicted it in his first blog post. I’ve not played any MPL game, neither i have intent to play one (Happy with CSGO). ME > WHAAAT! MONEY ? GAME ? HIM > but i won 4 times of that later. He never made a single IAP in any game that we played for years, but spend several bucks in a MPL game without thinking much. “he never made a single IAP in any game” – this is what I feel is concerning. Formats like MPL are teaching the principles of gambling early on and getting people addicted to the idea of it. Hmm, I never knew about MPL before, it is concerning. The inability to appreciate a game for what it is. It is like trying your luck at a casino or something, only it is more accessible & presented to a large novice audience. the best thing we can do is, educate the current & future gamer about value of well crafted games & stop the popularity of MPL & its casino model. Absolutely, I don’t want people to stop appreciating the art of games since it takes a lot of sweat and tears to build one. Great post Chirag! I think mpl wants to be like Skillz.com . But Skillz works directly with delevelopers of games, not like mpl which makes simple copies of known mobile game genres. Thanks, Blake. As far as I know, some of the games are built by individual developers and not MPL. But even then, the bar is set low and the developers don’t get paid well. Let me be the first to comment here……you did get the pulse right…..I wish to have the solutions ASAP…..